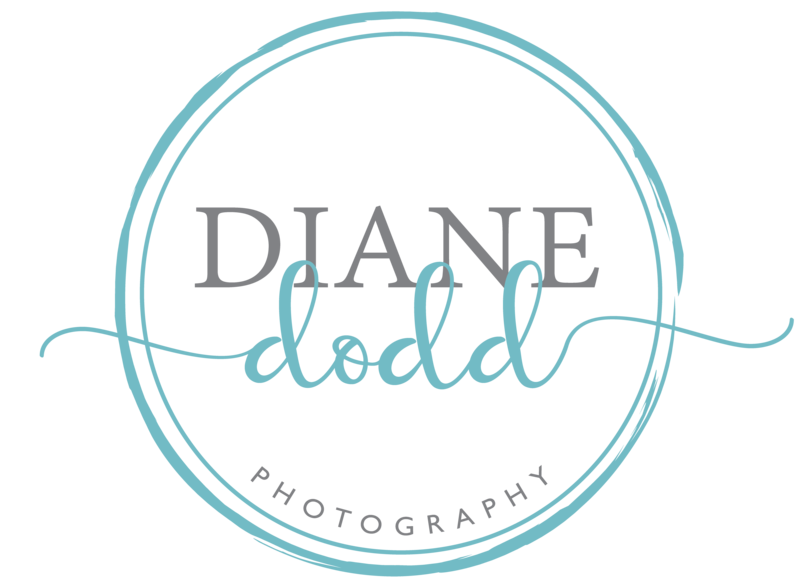 Bethesda Academy is one of the most beautiful spots for a photography session….and after all these years I FINALLY get to photograph a wedding there! 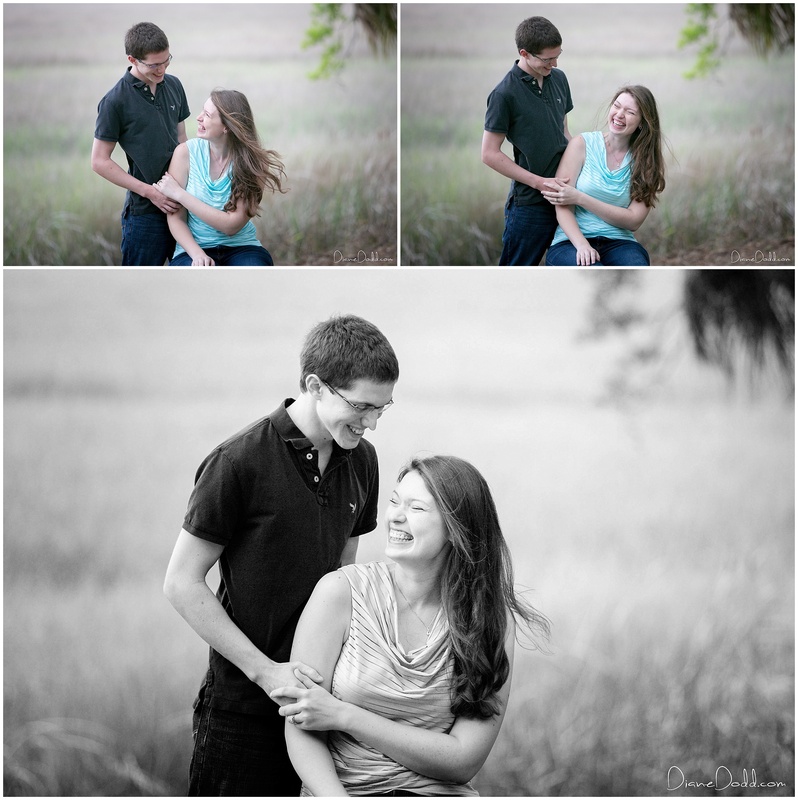 Kaitlyn and Jon will be getting married at Bethesda’s Whitefield Chapel in December and it is going to be amazing. We decided to meet at Bethesda for the engagement photo session on a perfect Spring morning…. Kaitlyn and Jon couldn’t be more adorable and obviously smitten with each other. 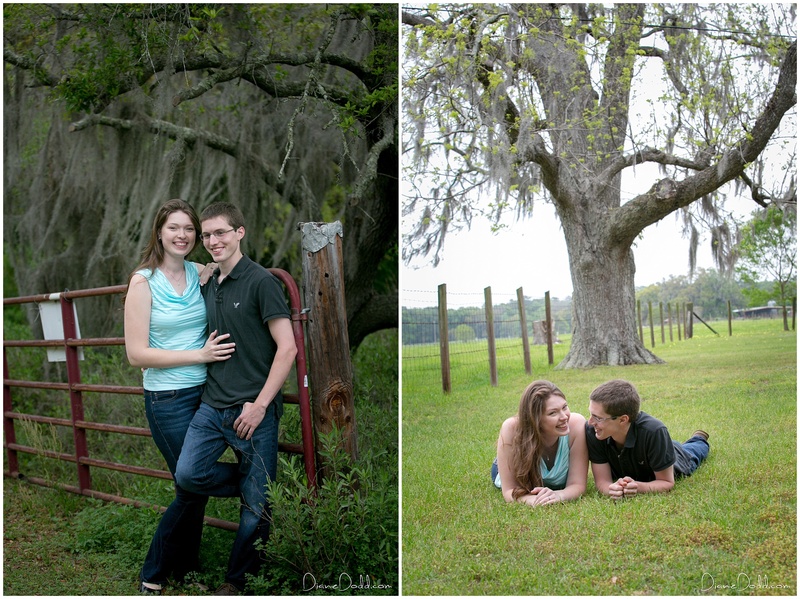 The spanish moss, giant old oaks and view of the marsh made for the most picturesque backdrop! Throw in the fact that I got to see a few goats and sheep and you’ve got one of my new favorite places in Savannah. 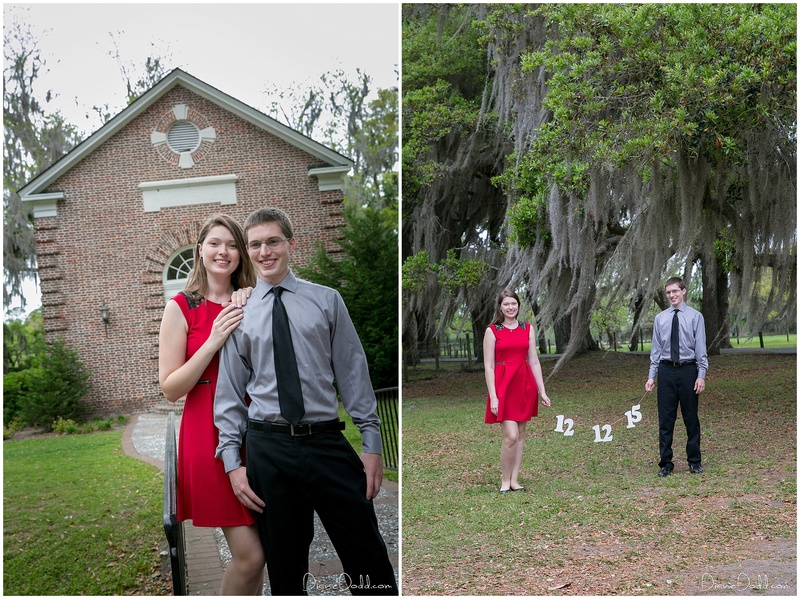 Congratulations to Kaitlyn and Jon, I can’t wait for 12/12/15!